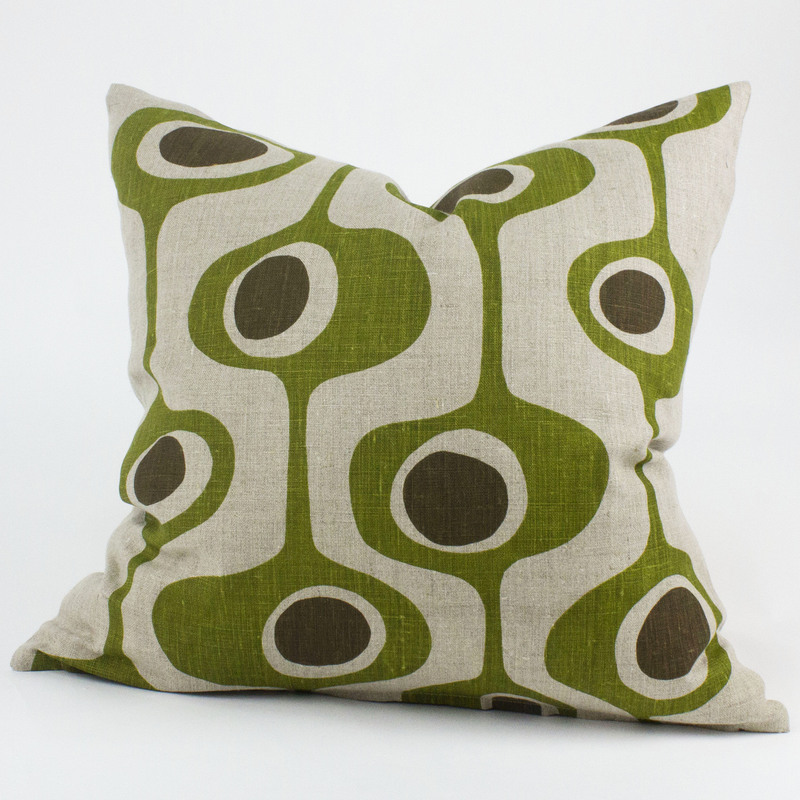 Very retro, very cool – our Tango Olive print cushion was developed from hand cut stencils and reflects Bob’s love of all things mid century. The Olive and and Chocolate blend is directly plucked from Bob’s vague memories of his Grandma’s cool 1970s lounge room. 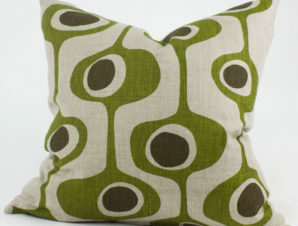 Measures approximately 49cm square, printed on 100% flax linen.